Comfort Stitchers is pleased to announce a Morning Group is forming! All members of Trinity are invited to join the morning group of Comfort Stitchers November 5th in the library at 10:00 AM. Anyone who would like to learn to knit or crochet is welcome! All yarn, needles and patterns are provided. The evening group will continue to meet at 6:00 PM in Room 209 at Trinity. The groups meet the 1st Monday of each month, September through June. 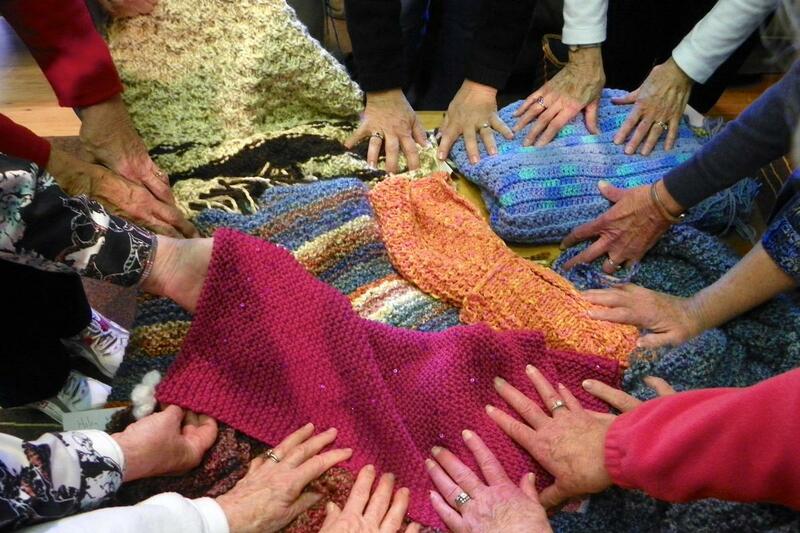 This Outreach Ministry provides items to Trinity and the community such as: prayer shawls, baptismal blankets, warm-up america blankets, mantels, and washcloths. A sign up sheet is posted in back of the sanctuary. Join us when you are able.